Claudio Roditi was born May 28th, 1946 in Rio de Janeiro, Brazil. He began his musical studies when he was just five years old. His native Brazilian music upbringing almost took a back seat as he became enamoured with jazz and heard recordings of Louis Armstrong, Harry James and other American trumpeters. By the time he was 13, thanks to an America uncle's record collection, he became familiar with Charlie Parker, Dizzy Gillespie and Miles Davis. "My uncle must have had the best jazz record collection in the whole of Brazil at that time. I use to listen to them at his house, particularly Charlie Parker and Miles. It was just the sounds that registered with me; I didn't know what it was or what any of the tunes were - I just liked the music." At the age of twenty, he was named a finalist in the International Jazz Competition in Vienna, and the following year, moved to Mexico City where he was active on the contemporary music scene. He relocated to Boston in 1970 and studied at studied at the Berklee School of Music in 1970 and 71. Later he joined the faculty of the School of Contemporary Music and rounded out his schedule with club and concert performances. 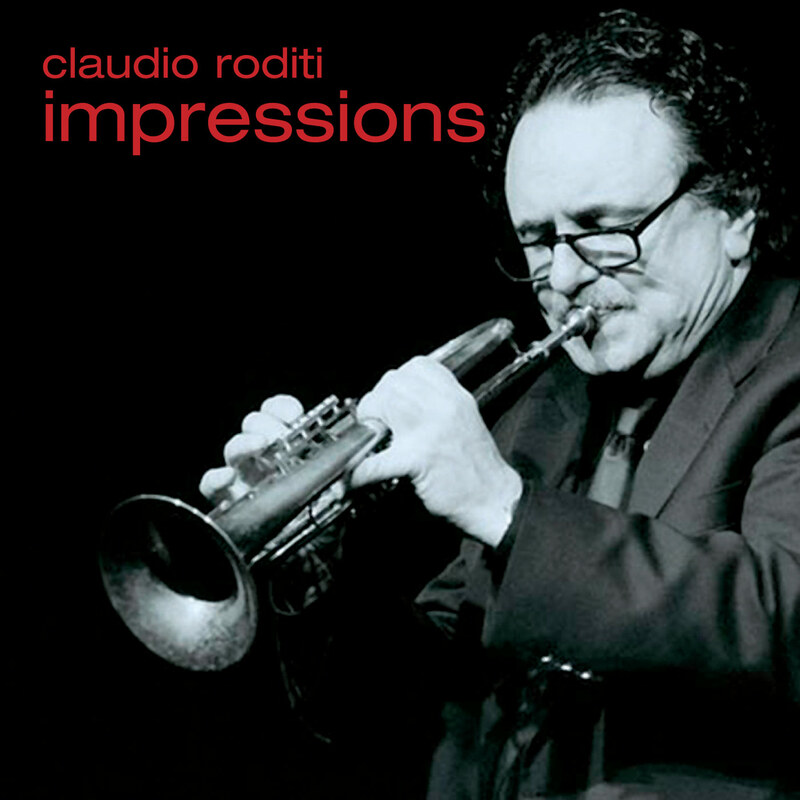 In 1976 Roditi moved to New York from Boston and began the arduous process of establishing himself in the highly competitive atmosphere of the world's jazz capital. He quickly broke into the local circuit, performing and recording with Joe Henderson, Charlie Rouse, Herbie Mann, Tito Puente, McCoy Tyner, and Paquito D'Rivera. Beginning in 1989, Roditi traveled for several years as a member of Dizzy Gillespie’s United Nation Orchestra and then toured with The Jazz Masters, a Gillespie tribute group let by Slide Hampton. 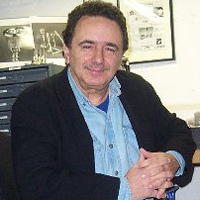 His solo work SYMPHONIC BOSSA NOVA with Ettore Stratta and the Royal Philharmonic earned Roditi a Grammy nomination in 1995. Claudio integrates post-bop elements and Brazilian rhythmic concepts with ease and plays with power and lyricism. This versatility keeps him in demand as a leader, a studio musician and a sideman. He is also a composer and arranger and has thirteen critically acclaimed albums. Currently he leads his own band and frequently travels as a member of Dizzy Gillespie's United Nations Orchestra.